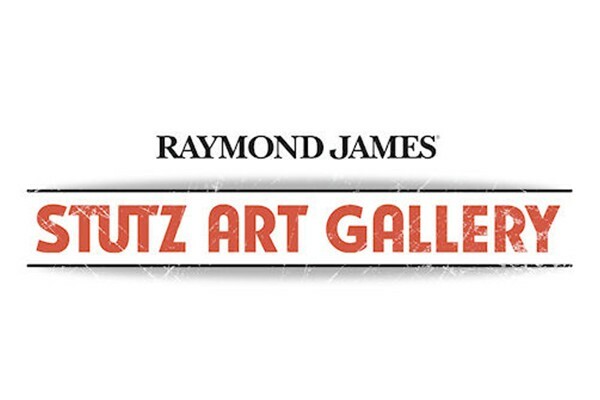 Located in the 400,000-square-foot former car factory, the Raymond James Stutz Art Gallery now features works by local and regional artists with new exhibitions each month. Many of these artists are among the nearly 90 artists who work in studios upstairs from the Gallery in the four-story Stutz Business and Arts Center. Opening receptions on the first Friday of each month are free and open to the public as part of the IDADA First Friday Art Tours. The Stutz Art Mart in the Gallery offers artwork for sale. Bonus: Be sure to check out the Stutz Bearcat and other vintage and collectible automobiles displayed just steps away from the Gallery in what was the home of the Stutz Motorcar Company over 100 years ago.